Diver Flare has been granted it's full patent. Please click the link to view the patent certificate. 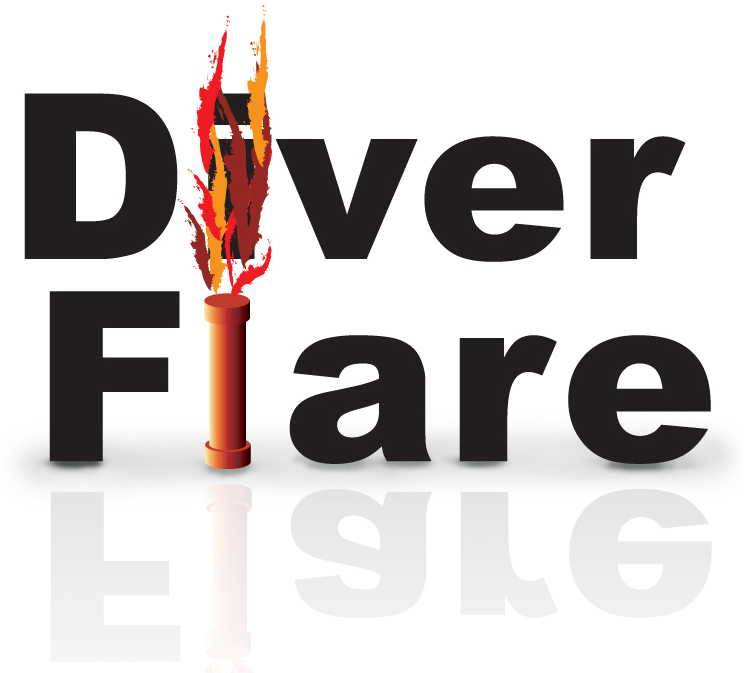 Diver Flare has been successfully tested to 100m depth. Please click link below to view the test report. (PDF document, should open on most computers).